The Commemorative Air Force Dixie Wing was granted a Provisional Charter on February 28, 1987, and a Wing Charter No. 48 on January 30, 1989. It has since displayed its collection of vintage World War II era aircraft at numerous airshows throughout the Southeast. The wing is a non-profit, tax-exempt “flying museum” that depends on contributions of time and funds to carry out its mission. Commemorative Air Force Dixie Wing is located at the Atlanta Regional Airport in Peachtree City, GA. The Wing is composed by 200 volunteers and operates a P-51D Mustang, a FG-1D Corsair, one of the three flying SBD-5 Dauntless in the world, a P-63 Kingcobra, a T-6 Texan, a PT-19 Cornel and a T-34 mentor. The wing is a non-profit, tax-exempt “flying museum” that depends on contributions of time and funds to carry out its mission. The CAF Dixie Wing is the only Flying Museum located in the proximity of the city of Atlanta. Want to be a part of this great mission? Join the CAF and keep ’em flying. This is our creed and more. It’s who we are, what we do and why we do it. Help history soar! Click HERE to join. To acquire, restore and preserve in flying condition a complete collection of combat aircraft which were flown by all military services of the United States and selected aircraft of other nations for the education and enjoyment of present and future generations of Americans. To provide museum buildings for the permanent protection and display of these aircraft as a tribute to the thousands of men and women who built, serviced and flew them. To perpetuate in the memory and in the hearts of all Americans the spirit in which these great planes were flown in the defense of our nation. 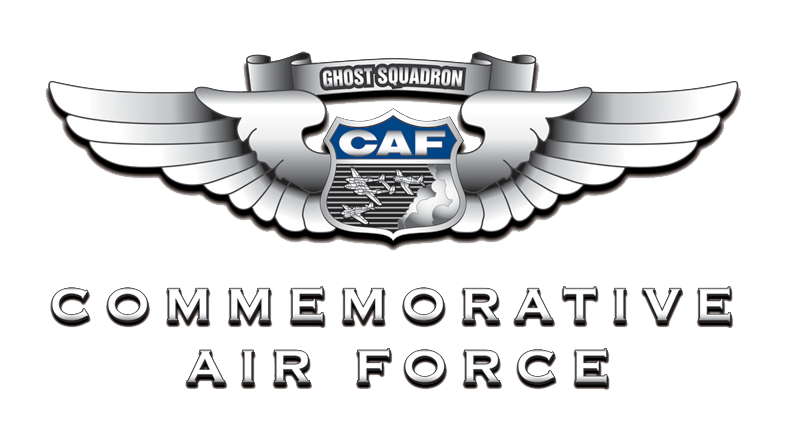 To establish an organization having the dedication, enthusiasm and esprit de corps necessary to operate, maintain and preserve these aircraft as symbols of our American military aviation heritage. Click HERE to Download the CAF media kit.